Becoming superintendent of Calhoun County School District has been a goal of Dr. Lisa Langford's ever since coming into the district. 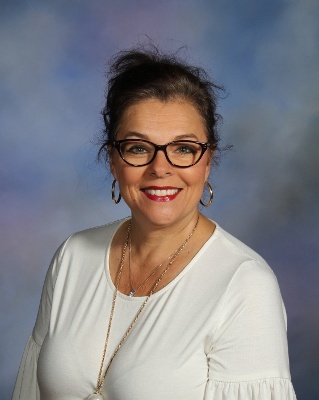 Dr. Langford served as CCES principal from 2004 through 2018. She worked for five years prior to that as the district’s psychometrist. She is in her 24th year overall in education. Dr. Langford said she believes she is ready for the position this time around and is “truly excited” by the opportunity. “Just thinking about it and talking about it gets me really excited,” she said. "My goal in this position is to positively impact teachers. They are the ones who produce the outcomes we desire, which is student achievement. It is our job as administrators to support those efforts and ensure we are putting structures in place that allow teachers to thrive and have constant positive momentum." "Having spent 14 years as a principal in this district I think I have a good idea of what is needed to move us forward and I can't wait to see our students and teachers succeed." Dr. Langford was hired on June 4, 2018 and officially took office on July 1, 2018.